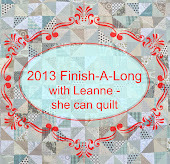 In line with my resolution to finish projects before starting new ones I am linking up to Leanne's 2103 Finish-a-Long at She Can Quilt. When I listed out the projects that I would like to get finished this year I had over 20 of them, but in an effort to be realistic I have decided to list only 3 finishes for this quarter, in the hope that getting these done will spur me on to even greater efforts next quarter! The Time for Tea Quilt that was originally meant to be for my mum's birthday last June! 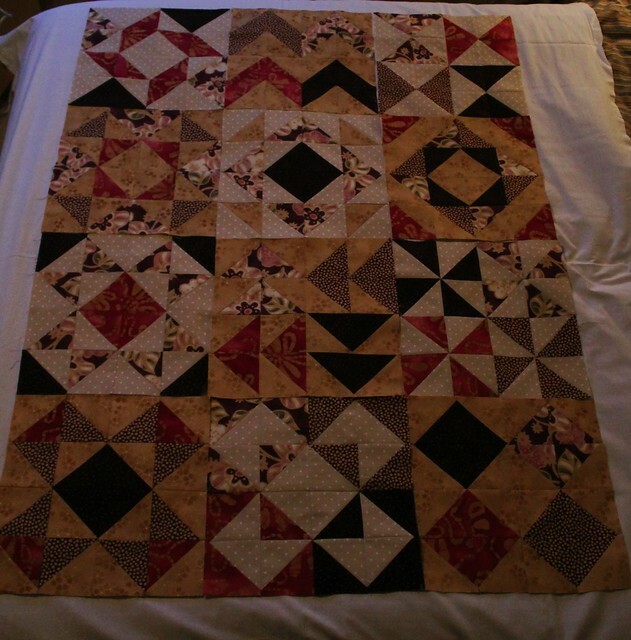 The SMQ Bee Block quilt from Round 1. December's blocks arrived yesterday (thanks Wendy!) but I am still waiting on a couple of the earlier blocks to arrive, and I want to add a couple of my own blocks to it to make it slightly bigger. The next round of the SMQ Bee has started so in keeping with my new finish before starting attitude I have been knuckling down to get them out of the way before tackling the first block of Quiet Play's And Sew On BOM. Tangled Threads wanted a block of low-value strips with one bright red strip, so I hope this fits the bill. 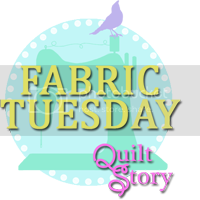 Whilst Seaside Sewing asked for a slab in blues, aquas or teals to make the Splash quilt from the book. Hopefully, this will fit the bill too. I don't think I have ever had my Bee blocks for this Bee in the post so early in the month before. Let's hope I can maintain this level of organisation for the rest of the year. Great projects, I'm sure you are going to finish them you have started the year with a lot of energy. Looking forward to seeing the finished projects. 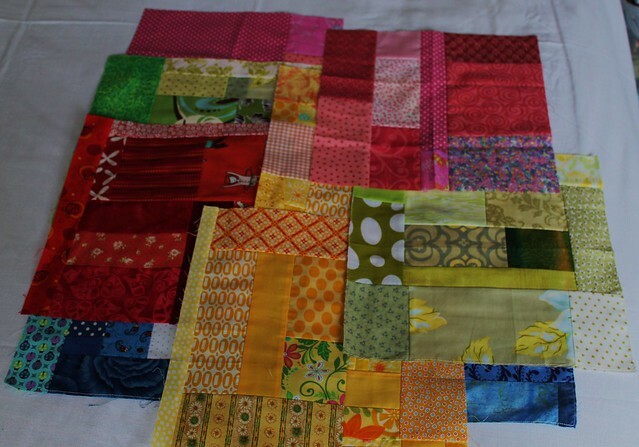 Ooh the Time for Tea quilt looks lovely! Looking forward to seeing these projects finished! 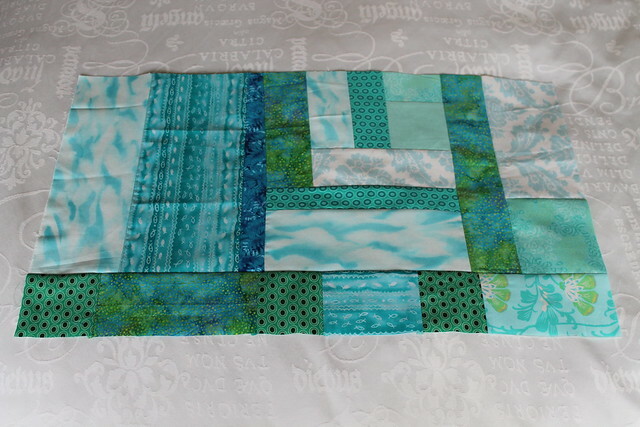 Love the sea themed Bee block - great colours! You've been busy Fiona! Love you Mum's tea time quilt! Your Mum will be thrilled when she receives her quilt and now you'll have it finished before her birthday this year. Finishing projects before starting new ones! What a great idea, but somehow completely impossible for me. 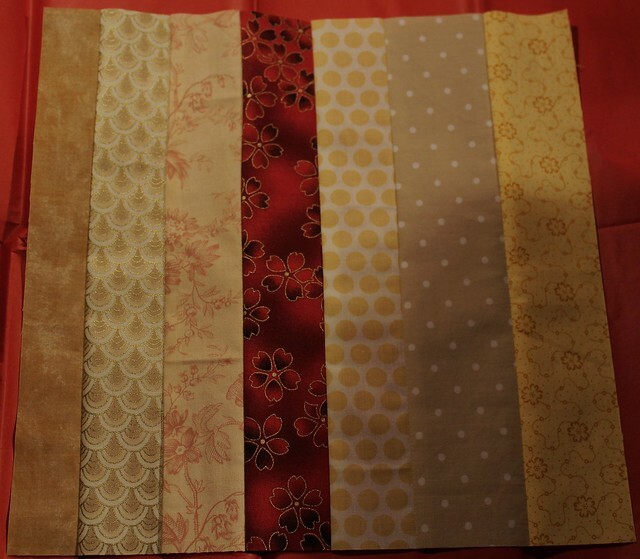 I really love the palette in the Time for Tea quilt. It looks like you're really pretty close to finishing that one. Well done you! Could you pop round and organise me next! 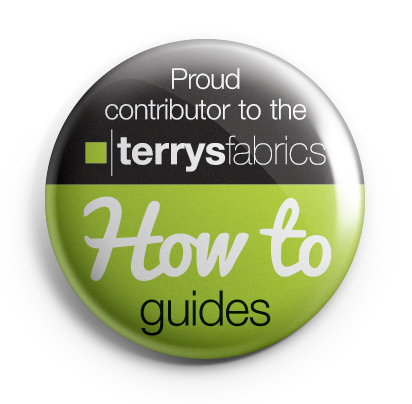 Good luck with all your projects, looking forward to seeing them finished! I do like your HST BOM quilt top!! Looking forward to seeing it finished. Everything looks great. Good luck! 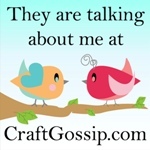 Thanks for taking the time to leave a comment, I read and appreciate every one! I will reply by email unless you are a no-reply blogger, in which case you will need to check back in the comments list for my reply, sorry! Anonymous comments have been disabled due to the level of spam comments I have been receiving lately, sorry! 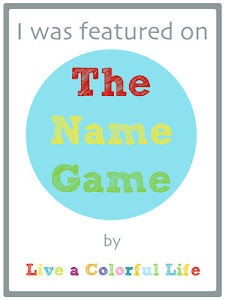 New to Me in 2013 Link-up! The Endeavourers, #5, Texture - "Drops and Drips"
Whilst I am usually happy for you to borrow my photographs or text please ask permission first. Simple theme. Powered by Blogger.